Which Mobile Marketing Tactics Should You Be Using? With almost 4 billion mobile phone users worldwide and more than 79 million mobile social networkers projected by 2015, mobile marketing tactics are now of utmost importance in brand development and overall marketing strategy. Below are a few of the top trending mobile marketing tactics - and how to wield them most effectively. Are you using mobile SMS lists to grow your business? If not, you're missing out on one of the most effective marketing channels there is. An increasing number of businesses have already latched on to the marketing power of social media, and some have started to augment it with mobile SMS marketing. But the cleverest trick in the mobile text marketing book is linking your channels to their mutual advantage. The web has unlimited reach, and text contact lists provide targeted opportunities to engage with customers. While mobile SMS lists can help you finesse your online strategy, social media can point more people towards opting in to your text list. Last week saw the first major shake up of mobile marketing industry regulations in two decades. The introduction of new regulations governing the telemarketing and mobile marketing industry means that advertisers are now required to obtain written consent from current and future subscribers before initiating contact for business purposes. The FCC is amending the violations code of the Telephone Consumer Protection Act of 1991 (TCPA). The new rules will affect SMS opt-in procedures, as the FCC seeks to protect consumers from unsolicited marketing text messages. 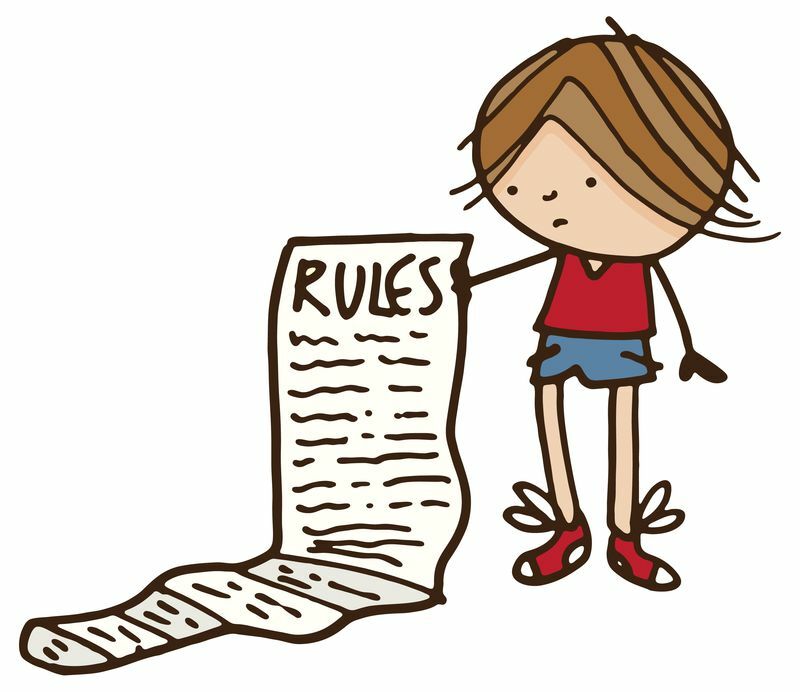 Penalties for non-compliant companies range from $500 to $1,500 per message. 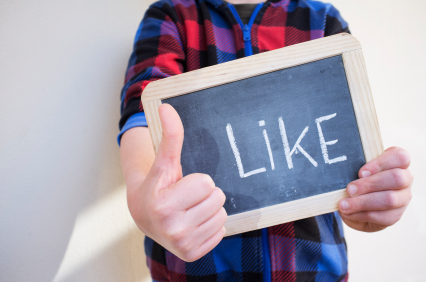 Facebook marketing should form a central part your overall strategy. An effective cross-channel marketing campaign is like a great band or sports team: synergistic. Every part of the machine should work together in concert to create something that resonates across phone networks, optic cables and even good old-fashioned billboards. Facebook is where those vibrations so often start trembling, so it’s a sensible place from which to launch your multimedia assault. With the government shutdown now in its second week, the Treasury Department has set a new deadline of October 17 for Congress to raise the debt ceiling. Negotiations remain in stalemate. Public fear about everything from the CDC’s readiness for a flu outbreak to how well NASA could respond to an asteroid strike hangs in the air. Across the U.S. workers hold their breath. All eyes are on Washington. The pinch is being felt far beyond the public sector. As both sides flirt simultaneously with compromise and a steadfast commitment to towing the party line, ordinary Americans are suffering. Private enterprise is bracing itself for another long week of uncertainty – and the tech industry is no exception. As a young, dynamic marketplace, the tech sector plays a disproportionate role in job creation. If the deadlock continues, the industry will struggle to absorb the shutdown’s ripple effect, which could have devastating consequences for the wider economy. Licklider coined the term ‘narrowcasting’ to describe the dissemination of information to a niche audience based on demographic, personal preference or subscription. Licklider’s grand vision was the ‘rejection or dissolution of the constraints imposed by commitment to a monolithic mass-appeal, broadcast approach.’ That must have sounded crazy in 1967, but Licklider's prophecy has come true - and then some. 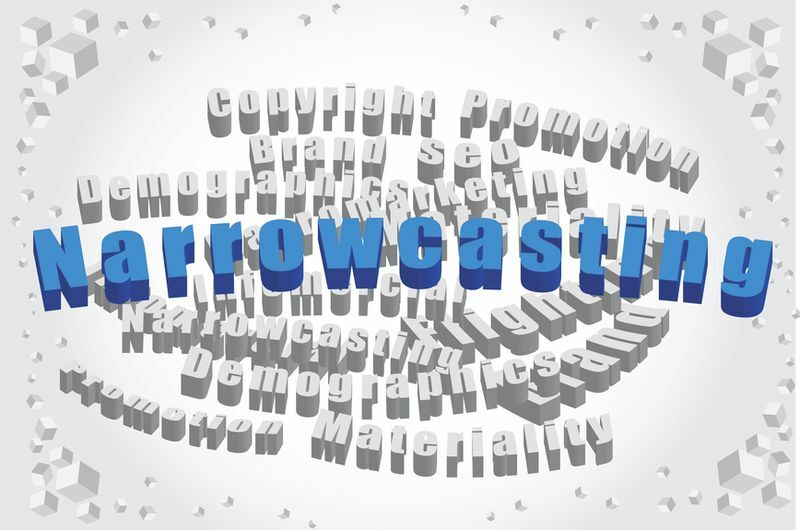 Narrowcasting has become the default marketing strategy of even the biggest corporations. The notion of the 'mass audience' has been discarded as the canard it always was, replaced with opt-in SMS blasts, cable TV spots and targeted online ads. But how did we get here? Is one of your new year’s resolutions to spend more time with friends and family and less time absorbed in your mobile device? Perhaps you’re looking to limit screen time while at the family dinner table? Believe it or not, there’s actually an app for that. Entitled Moment was originally launched as a “well-designed and practical tool” for anyone wanting to shorten time spent staring at their mobile device screen. Designed by developer Kevin Holesh, Entitled Moment makes it easy to set daily smartphone use limits, and runs in the background of your phone. It makes a noise and sends a notification when you exceed your limit for the day.